Yeah, they need to work on the accuracy guarantee for that kind of coin. 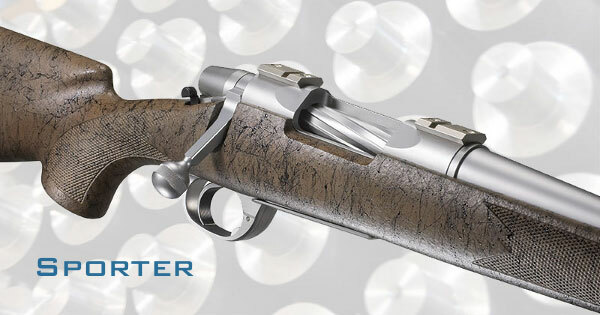 A $1,000 savage is better than 1 minute. I think 3/8″ is a little bold but I’d expect 1/2 minute for that number. Also, for that kind of money you would hope they’d use a nicer stock than a $300-500 Bell & Carlson. Looks like they use their bottom metal too. Not that there’s anything wrong with B&C per se, just for the cost they could at least give you an AICS for the tactical model, for example. 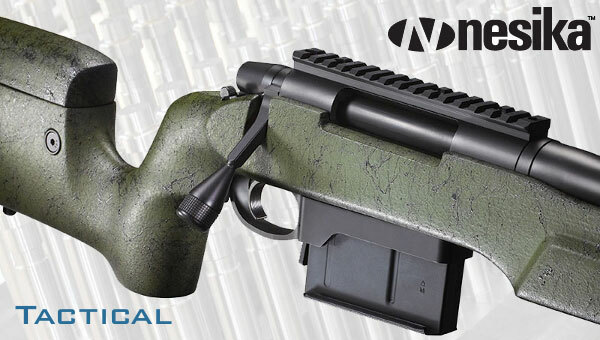 The Tactical model appears to be the formal replacement for the Dakota Arms (parent company) Model 76 “Longbow” Tactical Engagement Rifle (which has not been in their catalog, but has supposedly been still available, for the past few years). 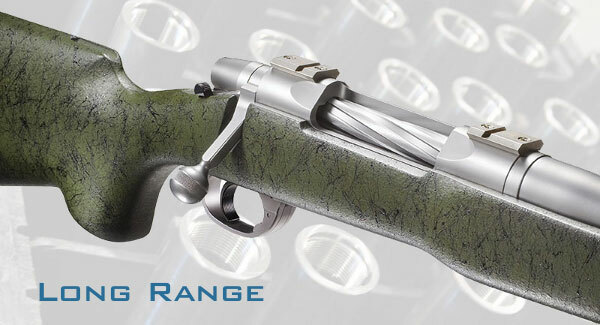 Pricing, as noted in the article, is on the high side when compared to other high end “factory” alternatives such as the Sako TRG-42 (see the multiple offerings at EuroOptic.com) and the Weatherby “Mark V® TRR Custom Magnum” (http://www.weatherby.com/product/rifles/markv_tr/trrcustom_magnum). BTW, in the past, the Nesika link on the Dakota Arms site, only yielded Nesika actions. Interesting that they see opportunity for a Nesika “firearms” brand. Positioning for a spin off to the likes of Strategic Armory Corps (the parent of ArmaLite, recently-added McMillan Firearms, and Surgeon)? …does it come with a free gunsmithing lathe? You are also missing the brake, Pic rail, all the labor (min $500 for a complete rifle with brake), and at least another $200 if test fired. Man these guys must be smoking something with these prices. Of all things a Douglas barrel at this price point. To funny. Good luck selling any of these. I’m with Paul on this. The Douglas barrel jumped out at me as well. Douglas barrels shoot very well, although they tend to wear quickly. The prices mentioned in the post above are definitely low ball. Anyone that has bought anything this year will attest to that.